We see the first time ever Daniel vs. Jeff with Daniel winning and facing Joe next week. It's a Last Man Standing Match in the continued feud with Nakamura and AJ. The Good Brothers get a shot at MITB. 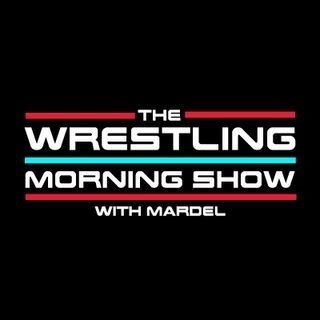 Coder joins the show as he and Mardel discuss the trending topics in the WWE.